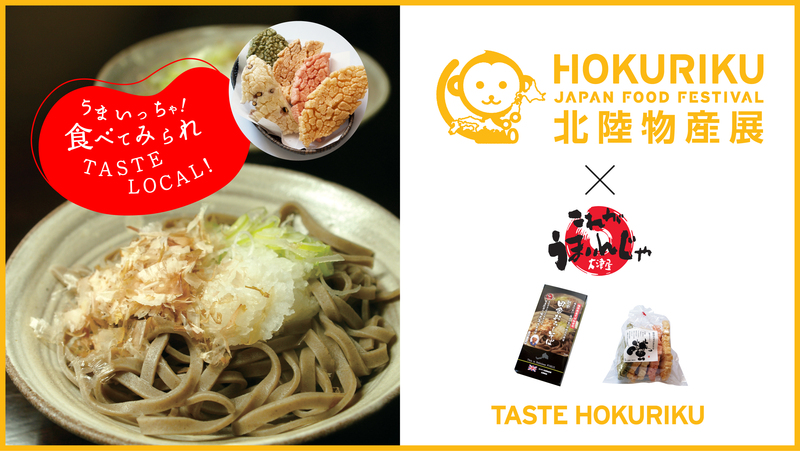 Yes, the fifth Japan Food Festival (JAFF) is now here! 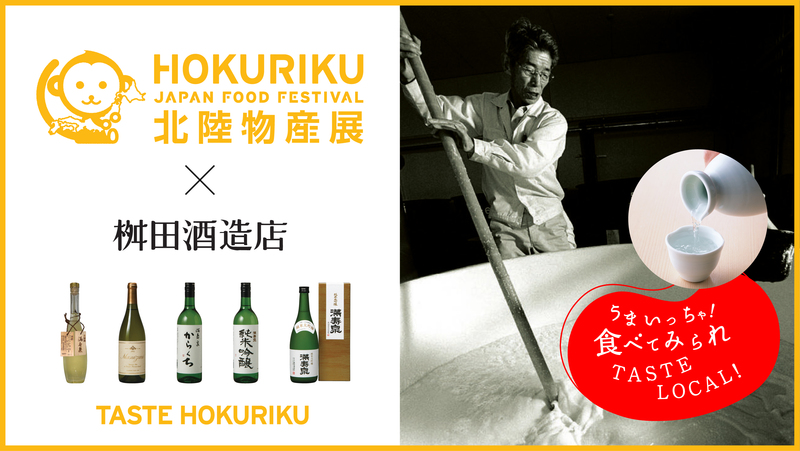 From the 10th – 30th June online at Japancentre.com and at our Regent Street store we are showcasing regional produce from the Hokuriku region in northwest Japan in collaboration with the Hokuriku Bank. Not only will this be a chance to try exclusive produce never before sold in the UK, we will also be showcasing these regional specialities, such as miso, ramen and sake in free tastings every day from 2:30pm at our Regent Street store. If you’re not based in London, that doesn’t mean you have to miss out! 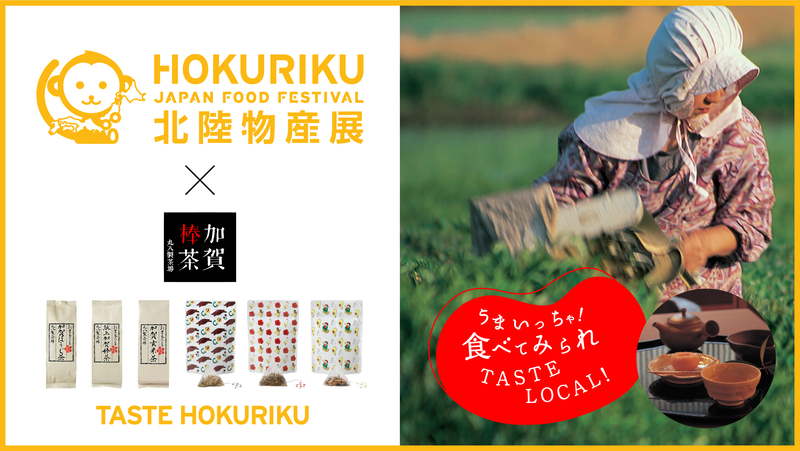 All the tasty treats being showcased in JAFF: Hokuriku are now available online at Japancentre.com. 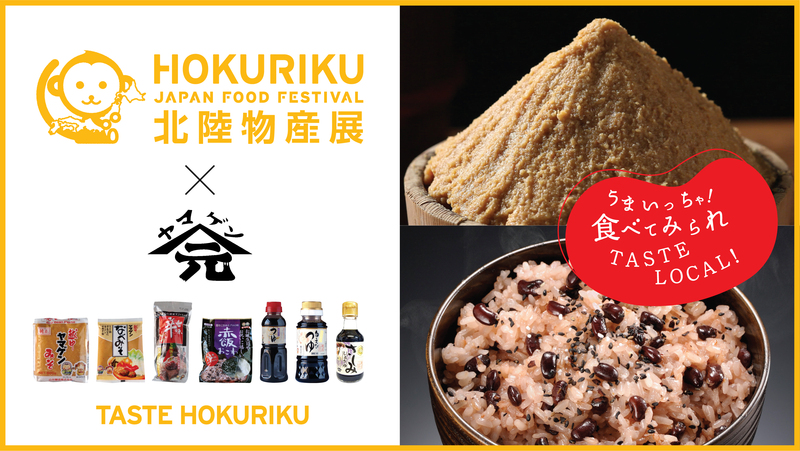 You can also check out all the delicious offerings out in our JAFF: Hokuriku leaflet. 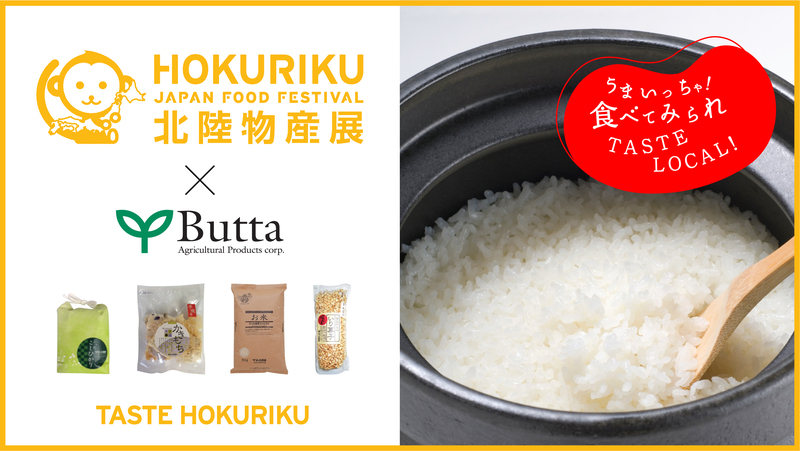 Specially selected to represent the best and most delicious of Hokuriku fare, each of our producers participating in the fair offer a unique taste of the region. Let’s introduce them below! Established in 1863 Edo, this Ishikawa prefecture tea company produce famous ‘Kenjo Kagabocha Tea’, specially created for the visiting Emperor Showa in 1983. A Fukui prefecture specialist food retailer proudly supporting local Hokuriku producers by stocking items such as ‘Echizen Oroshi Soba’ dried buckwheat noodles and many more unique items. From seed to sale, this rice company grows their produce on their own farms using only organic fertilisers for a healthier world. The Masuda Sake brewery’s ‘Masuizumi’ sake is one of the best known sake ranges in Japan, with celebrity chefs as fans and bars clamouring to stock it. A family run brewery established in 1772. Using fresh mountain water and the benefits of the local climate they produce high quality miso and soy sauce to traditional methods. Posted in Food, Stores and tagged events. Bookmark the permalink.